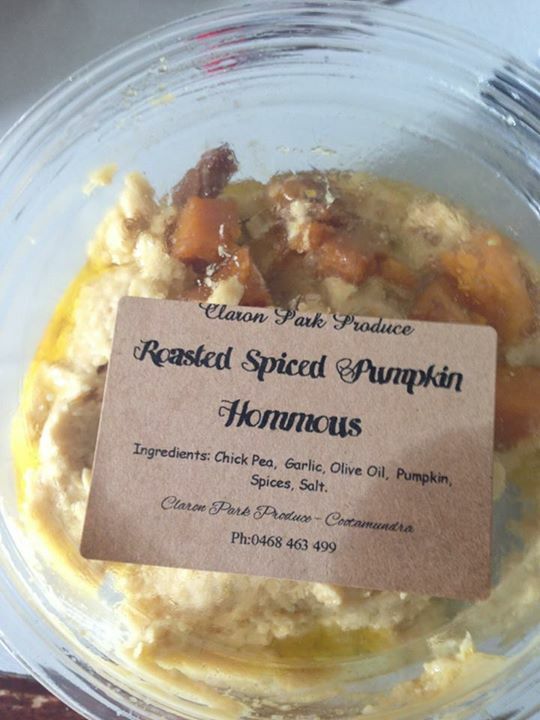 If you haven’t tried any of Claron Park Produce’s stuff at the EPIC farmers markets before I highly recommend it. I bought this hummus on Saturday and it’s sooo good! They grow the chickpeas themselves.